We offer what we are building. Our property portfolio is developed by our highly skilled team of professionals, including personalized business packages for each individual. 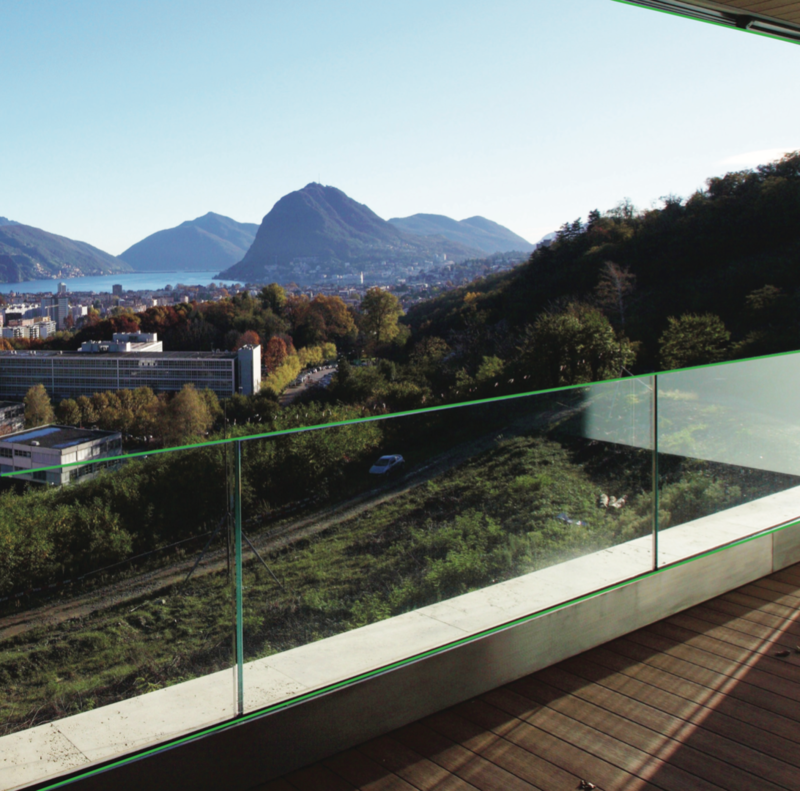 CORBA Residence is located in the area of ​​Canobbio, Lugano. In a beautiful, green, quiet zone. Apartments: medium and high level. 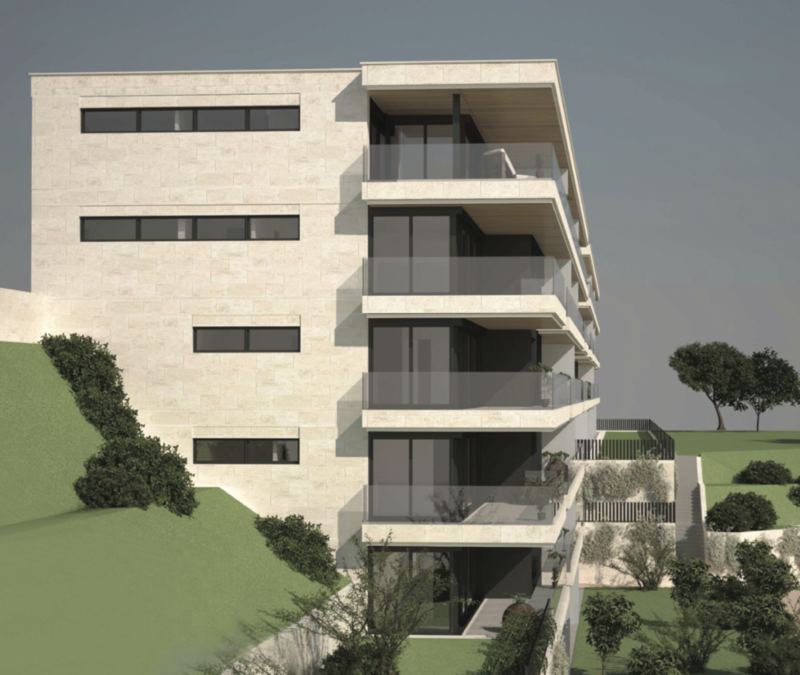 Corba consists of 3 residences I - II - III. 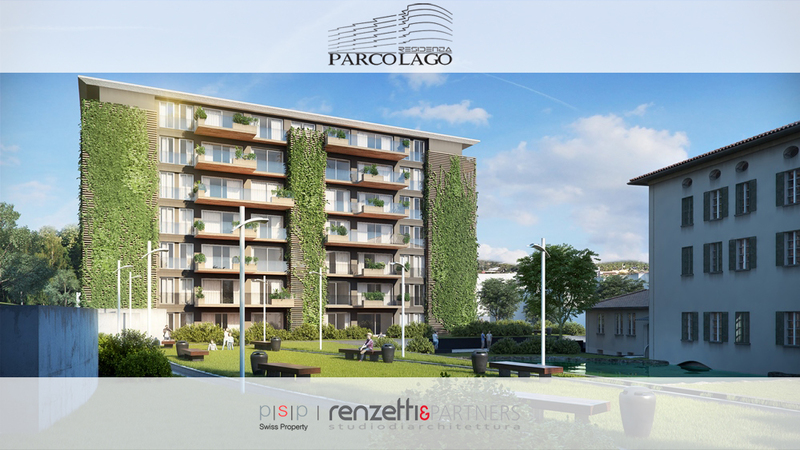 In the first part of the building – rental apartments and the second part – apartments for sale. Residences are independent. Underground garage – shared between 3 residences. Different sizes of ​​apartments. 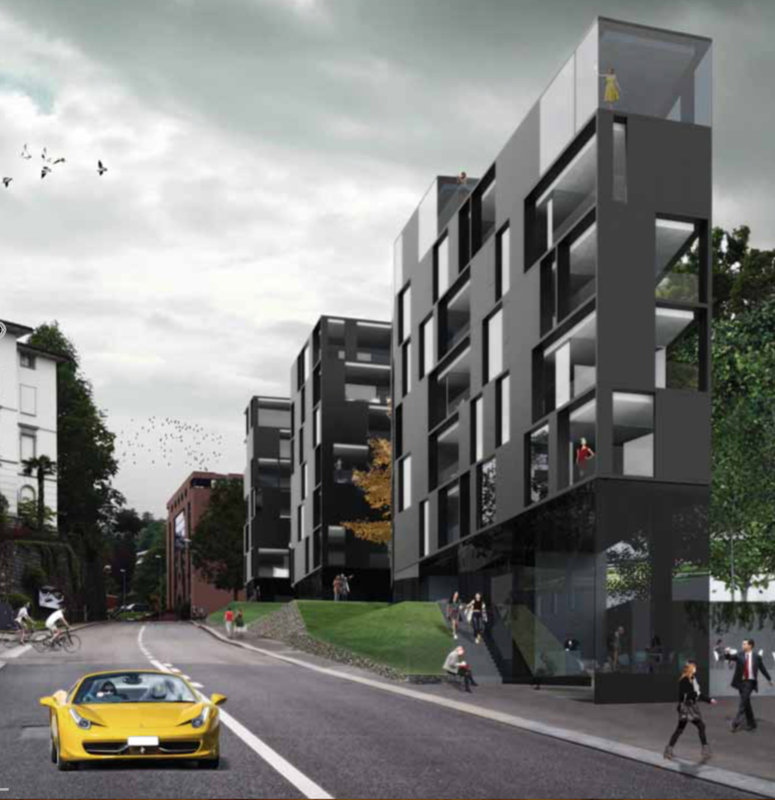 Apartment’s planning – is individual. 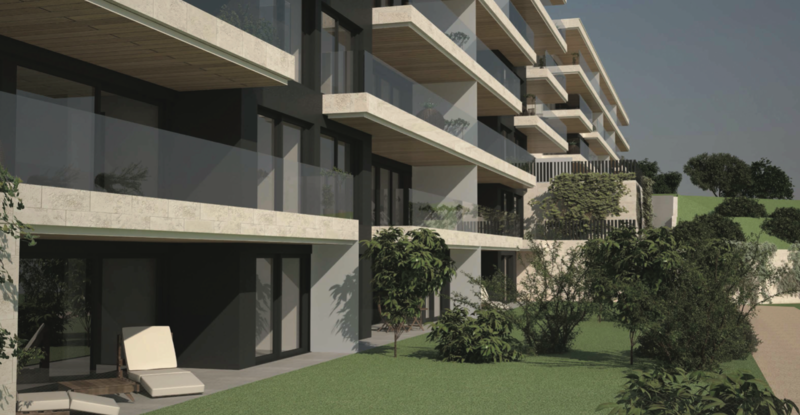 Corba I and II – are already built. 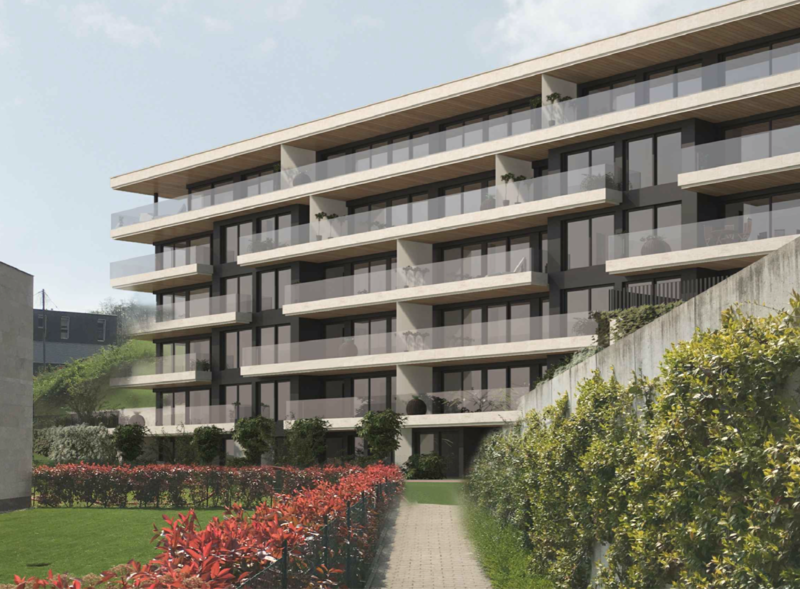 Corba III – is on first stage of construction. Residence Morel – is a history. 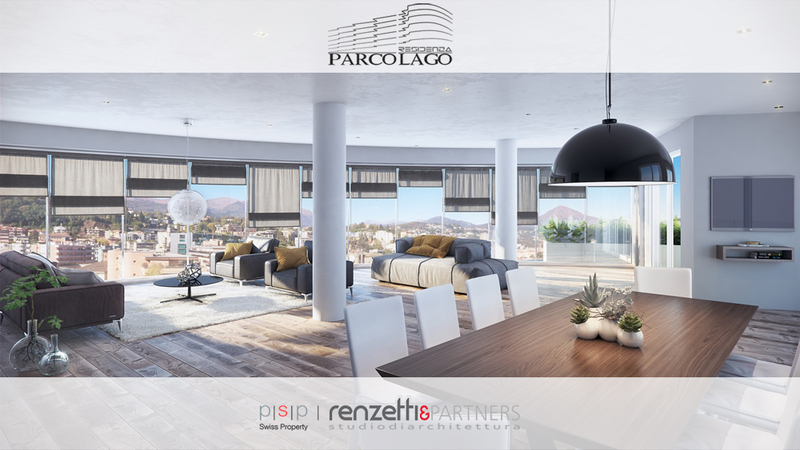 It's an exclusive, high level, modern property, situated in the heart of Lugano. 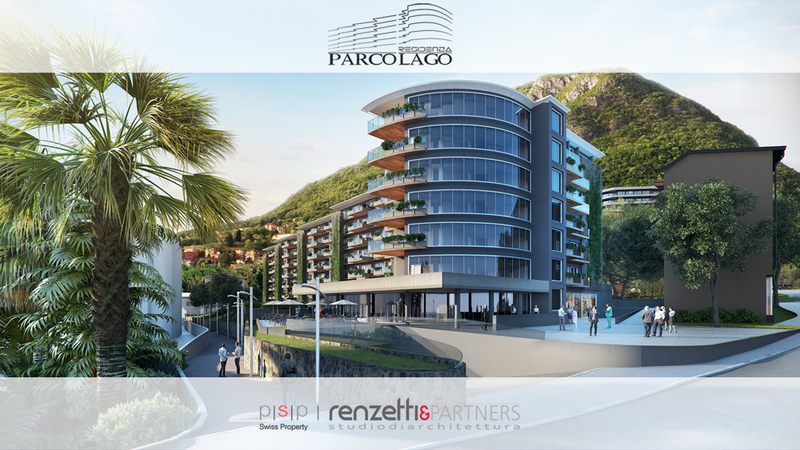 Surrounded by historical places: LAC Art and Culture, Lugano Palace, Lugano lake front, via Nassa (main street), Park Ciani, Lugano Casino, Riforma Squere. Made by 3 blocks, one of the penthouses has a swimming pool on the roof and gardens. 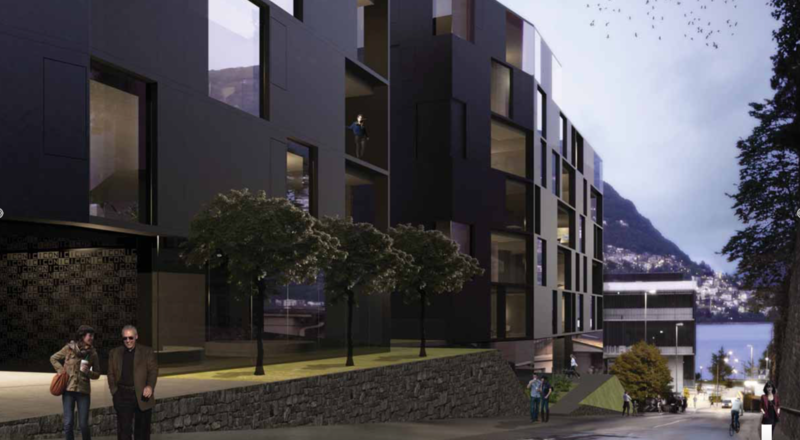 Each block has 4 levels per 1-2 apartments on each level. Underground parking. Commercial space for: wellness center, healthy bar, restaurant. 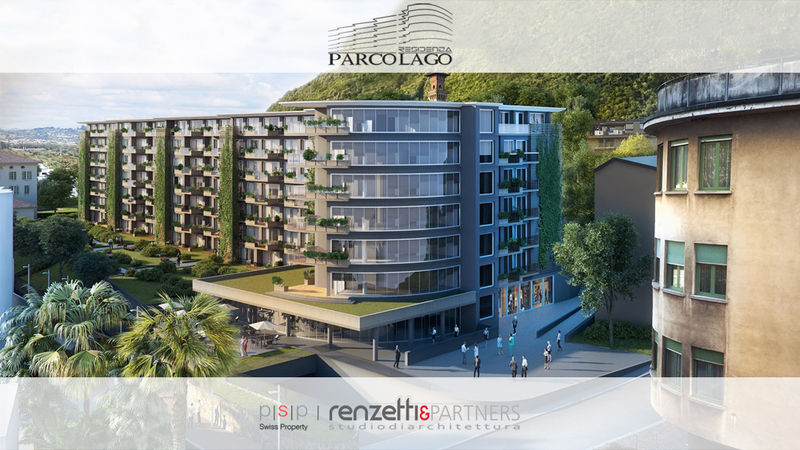 According to the limited territory in Lugano-lake-center - Morel is the last new one. 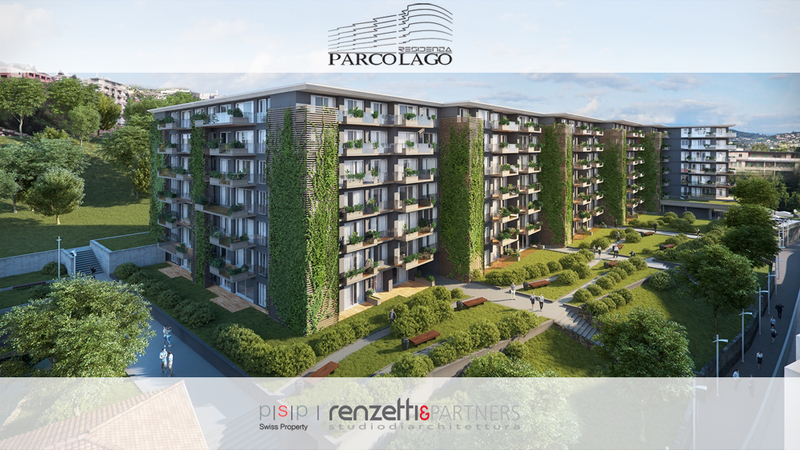 Parco Lago Residence – “The pleasure of having everything”. - Surrounded by green spaces: private park, Lugano lake. Able to offer a quality of life hardly to be found anywhere else! Few minutes walking from the city center. Implementation of advanced technology – domotics. Making personalized choices: interiors and accessories. Support during planning and construction stages, in order to keep controlled management costs.